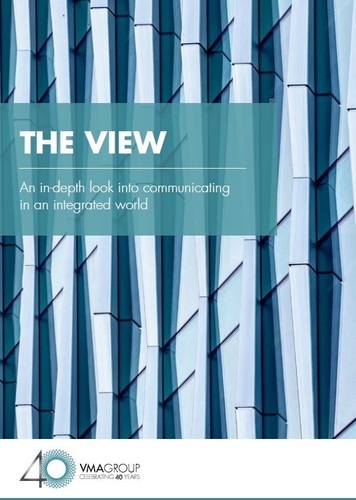 The View is a comprehensive research report which focuses on the UK corporate communications profession, with input from over 410 communications practitioners across various disciplines. Compiled from survey responses in 2017, this comprehensive benchmarking report is an invaluable tool to help every external communications professional navigate through times of uncertainty and looks at key issues affecting the communications sector ranging from digitalisation to the changing nature of skills in demand. Please contact Sophie Collins if you are interested in discussing the results of the research in detail - members of our team are available to meet with you or to present the key findings at your organisation. Find out more about how we can help with your commununications recruitment and executive search needs here. To find out about the latest communications roles we are working on, check our job board.